Training Programs - UNLEASH YOUR BEST FRIEND. We offer a variety of boarded training programs, including Manners Foundation, Basic and Advanced Obedience and Behavior Modification. Boarded training is an excellent option for thorough, reliable results. Explore our programs to see which is best for you! 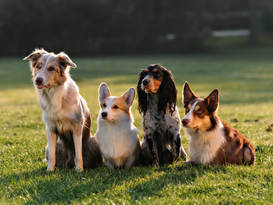 If you want a well-trained dog but do not have the time or expertise to pursue this goal by yourself, let us help! 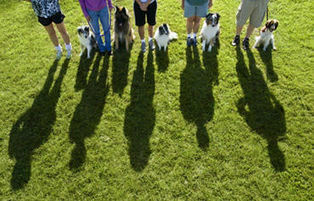 NCA's Day Training Program allows us to train your dog during the day while you manage your busy schedule! We know how much your dog means to your family. 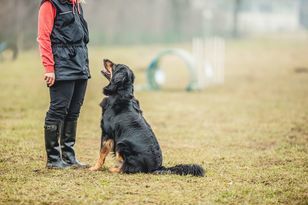 We also know the importance of learning to communicate with your dog and convey commands appropriately. Join our group classes to achieve effective results using positive and motivational techniques.